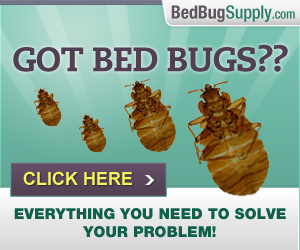 Since summer is a big time for bed bugs (which multiply more quickly in the warmer months), you may be wondering what you should do if you encounter bed bugs in hotels. NBC15 claims the South Central Environment Health Consortium followed up on the complaint, finding the hotel was already heat treating the room. According to this report, the hotel comped the coaches’ rooms and agreed to pay for “any additional expenses” — which we might assume would cover inspections or treatment at home if they end up being needed (and hopefully they won’t). 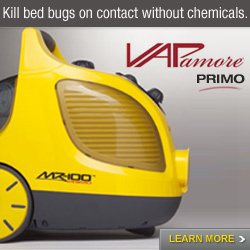 One of the coaches recommends consumers ask hotel staff to inspect their room for bed bugs when they check in. 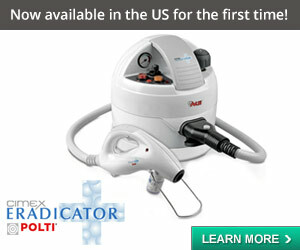 I have not actually heard anyone suggest this before, and I am not sure how helpful it would be. 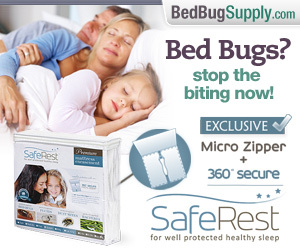 I am not an expert, but in my opinion, all hotels should have staff routinely — daily — check for bed bugs. 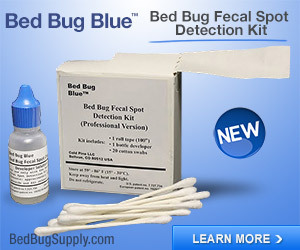 However, consumers should also learn to inspect a hotel room for bed bugs, and should do it every time they are going to sleep in a new location. 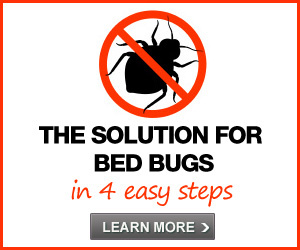 While this will no doubt cause many to be anxious, you have to remember that it’s not unusual for there to be bed bugs in hotels– even good ones. 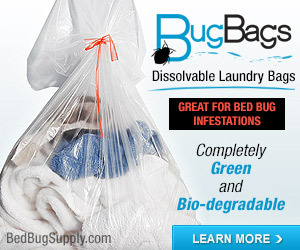 Bed bugs can be brought into any hotel at any time. The important thing is whether and how the hotel tries to detect the problem early, by doing their own routine inspections and monitoring, how they respond once they discover a problem, and also whether you as a consumer do your part by inspecting your own room before getting comfortable in it. 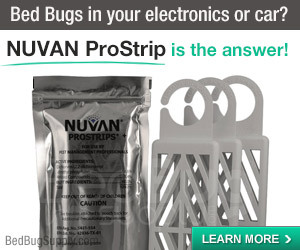 NBC15 also noted that a local health department official said that consumers who do encounter bed bugs in hotels should not simply post complaints about bed bugs in social media, but should contact the local health department directly because “it’s the only way that something will get done”. I can’t agree enough. Finding out the local health department for a particular area can usually be done in minutes on Google, and filing a complaint is as easy as filling out a form online, sending an email, or calling the number listed. 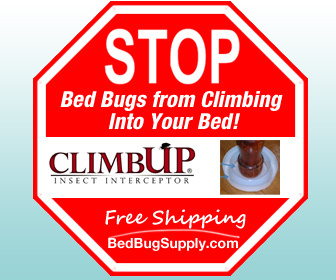 If you encounter bed bugs, please do take this small action which can really make a difference. 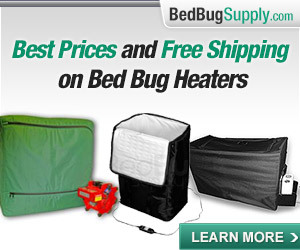 Our FAQs on How to avoid bed bugs while traveling and What should I do if I have been exposed to bed bugs? should help also. I’m glad that NBC15 reported this as news. However, I proposed to our Gannett newspaper in NE Wisconsin (where I’ve been a BB victim at an apartment and am paying off the heat treatment) to publish as an open letter my request (not complaint) for change in Wisconsin Law to make it a reporting state and to put in place simple acknowledgements by posted messages to rooms that a heat treatment has occurred. The paper refused to reprint this request to the legislature in full and under my name. Unfortunately this NBC15 story will pass into the fog of memory all too soon and the problem will continue here. Over time I have had many chats with the health department. The advice for them to make the inspection is a good one. But persons such as myself have found that legal aid has become virtually nonexistent even from help agencies. An agency here told me they don’t take landlord tenant claims of this type– only evictions. In the pay- for legal sector I got a similar response. Major action is needed on this issue by your legislators. Contact them as I have done. 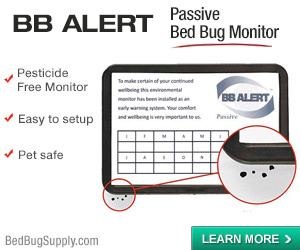 I have joined the Bedbugger forum. 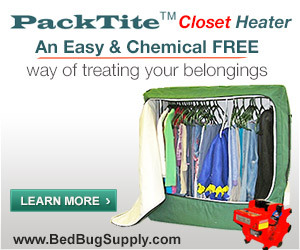 Since 1974 bed bug infestations has gone up 100% every year because DDT was outlawed in that year. And Hotels have a real problem keeping them out. 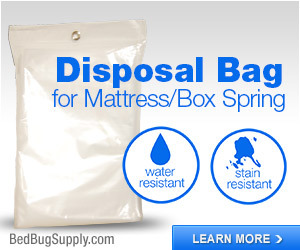 I simple procedure of inspecting the mattresses when linens are change can let the employees know to treat the bed. A quick steam cleaning and couple hours to dry will keep them at bay. To put poison down constantly in a hotel is not recommended. 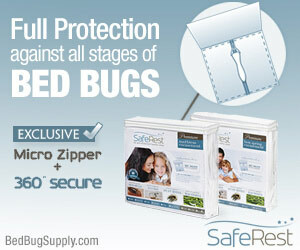 But since bed bug are very predictable you can eliminate them with persistence. 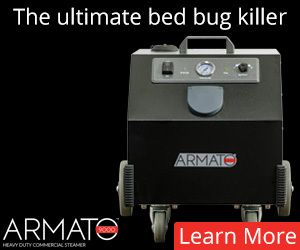 Timothy, you also just posted in our steam FAQ that “using steam to kill or eradicate” bed bugs is “silly”. Care to rethink that comment?